is taking a walk.” Anon. This quotation has long been a favorite of mine. I agree that if nobody is following, you’re not leading. It’s a simple test for self-assessment of your leadership. However, dawn recently broke over the proverbial Marblehead and it occurred to me that I was making an assumption. I was taking it a step further and thinking that if you’re not leading then you’re not a leader. Hence, my interpretation was that if nobody is following, you are not a leader. I still agree with the quotation, but not with the assumption I tacked on. A firefighter is still a firefighter even when they’re not fighting fires. A leader is still a leader even when they’re not leading. A leader is something to be, it’s a matter of character. Leadership is something to do, it is character manifested in action. A great leader will recognize when a situation calls upon them to lead, and they will be ready, and they will step forward to lead. However, they also know when to follow. There may well be times when they are not leading at all, but they are still leaders. Look behind. If no one is following, you’re not leading. That’s ok. Look ahead. Who are you following? Look inside. Are you a leader? 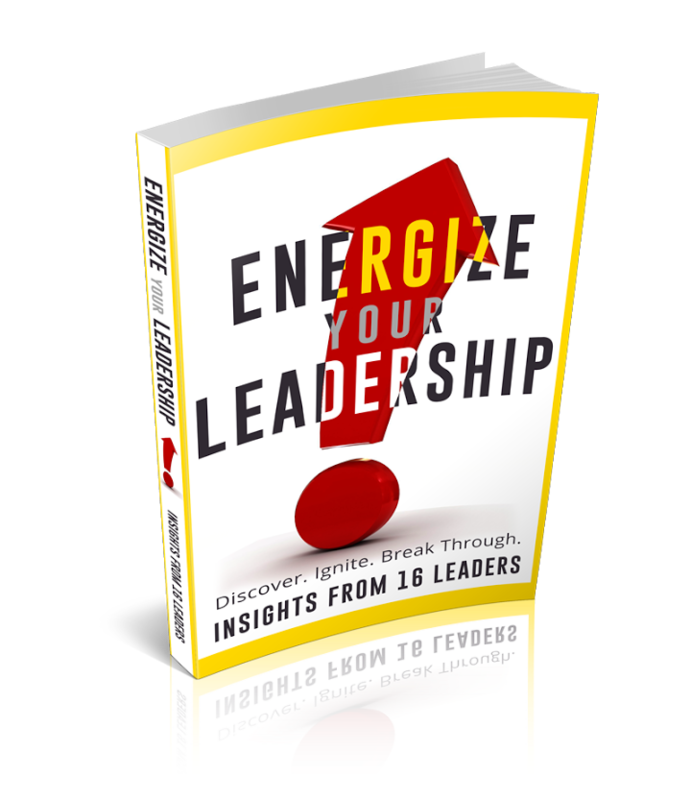 Are you prepared for leadership? The moment will call.